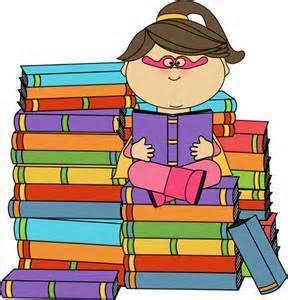 BE A SUPERHERO AT YOUR LIBRARY!!! Dakota, Sydney, Zackary, and I are helping Mrs. McKenzie plan another awesome Summer Reading Program!! Everyone gets to be a superhero!! We’re making masks, doing super cool science experiments, watching superhero movies, and reading super good books! Have you signed up for your library’s Summer Reading Program yet? I’ll bet there will be lots to do! What do you like best about spending your summer at your Library? Posted on May 8, 2015 by fairysockmother	• This entry was tagged Abby and the Book Bunch, chapter books, Children, children's book series, kids' programs, libraries, library, library programs for kids, Magic Wagon, summer reading program, superhero. Bookmark the permalink.